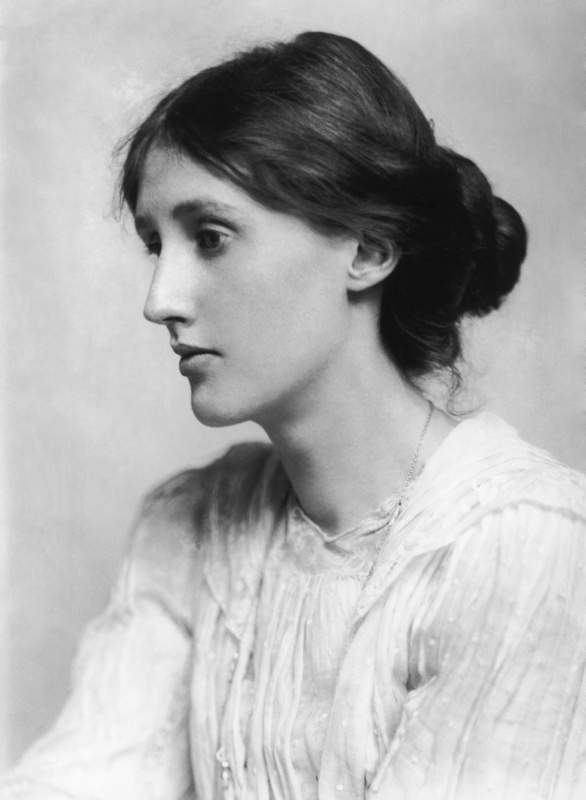 Virginia Woolf is undoubtedly one of the most important literary figures in both English literature and feminist literature. Her novels, essays, criticism, and work toward education reform have made her a frequent subject of study, even today, nearly sixty years after her death. Her work makes her a pillar of both feminism and modernism. Today, on the 132nd anniversary of her birth, lets take a closer look at her life and the ways in which she has remained firmly relevant.